Veritiv’s packaging business segment creates packaging, processes and ideas that boost efficiency and cut costs while protecting products and elevating brands. They address specific business needs and work to strike the right balance between form and function. During my employment at Veritiv, I was tasked with creating many designs for products focused mainly in the consumer goods and electronics industries. Many of those designs are protected with NDA’s, however, I have been given permission to share a select few here. Logos have been removed for confidentiality. The goal for this opportunity was to provide multiple design ideas to elevate the experience of the current notebook package design and/or offer cost saving opportunities for two clients. The intent for this project was to create packaging in-line with Costco Guidelines keeping in mind pallet over/under-hang, stack-ability, shop-ability, cost, etc. Iterations are shown below. The objective of this project was to redesign the packaging for the client’s in-ear headphones, designing for a high end aesthetic and user experience while keeping costs below the current packaging. For this project, the client wanted to explore integrating an accessories compartment into the system box (single die-line) to help reduce the BOM cost and increase box strength. RSC bottom flap redesign creates a compartment which moves away for easy access to accessories. 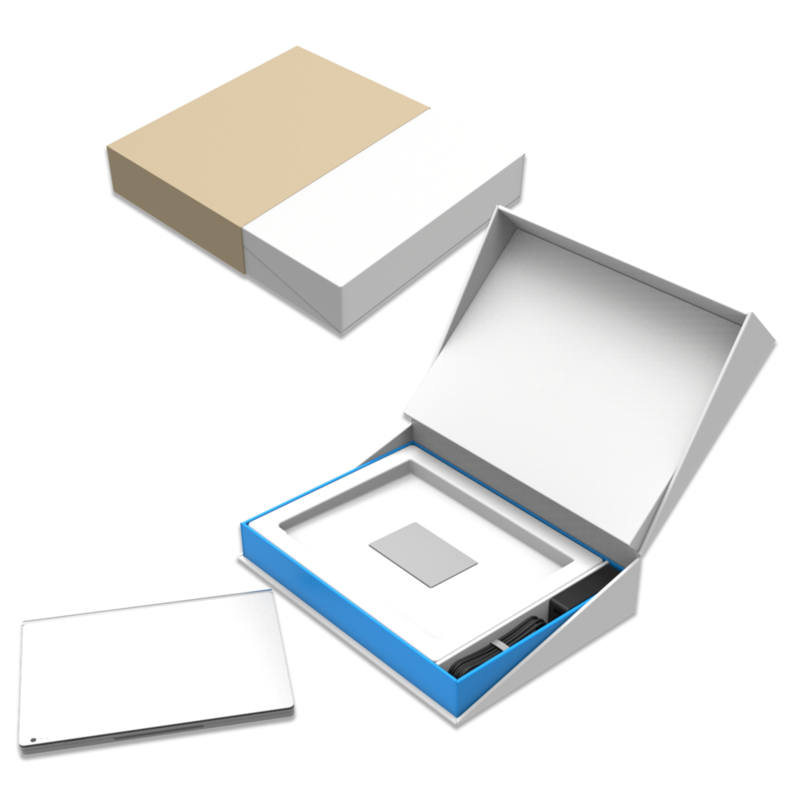 Extended glue flap has two glue joints which creates a rigid compartment for accessories. 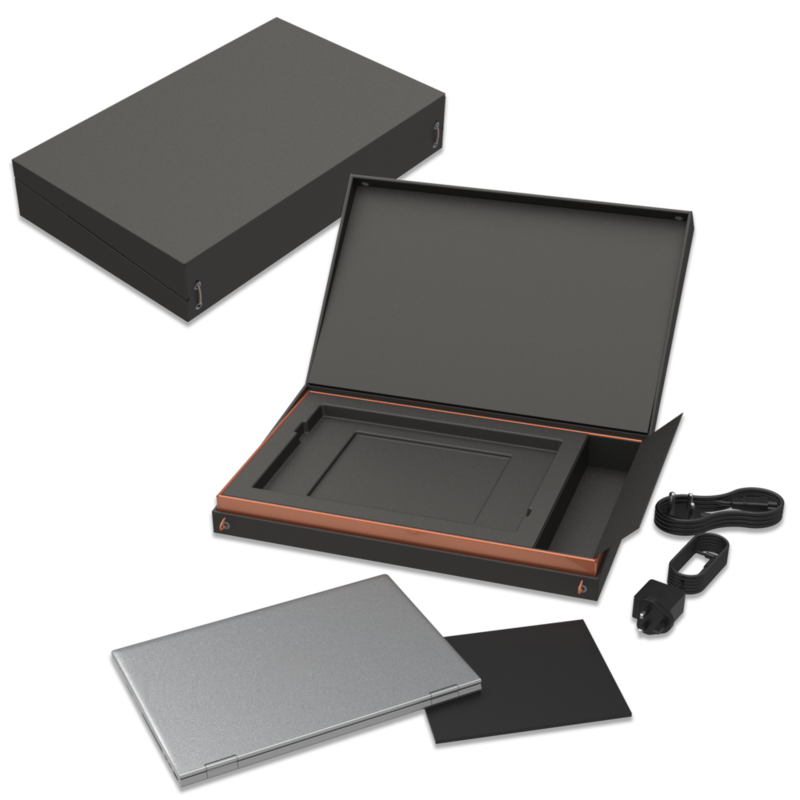 Box folds in on itself to create a divided compartment; this dividing flap bends away for easy access to accessories. Extended glue flap create a compartment which can bend inward for easy access to accessories. 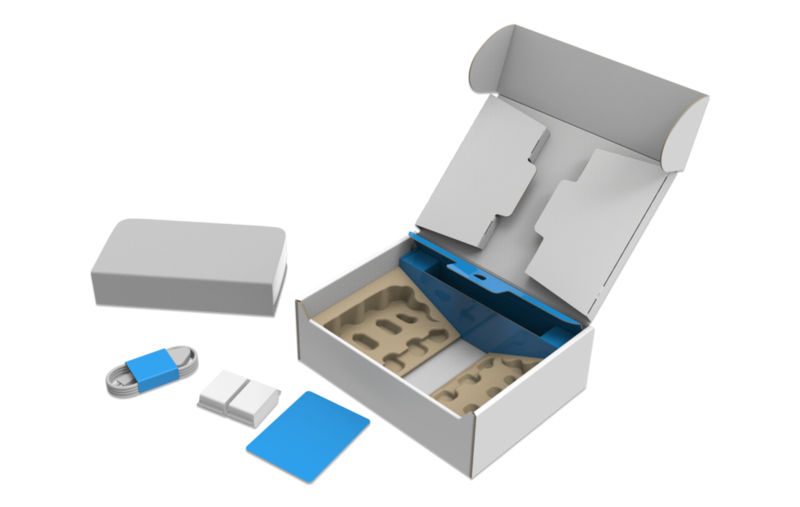 In this project, the client wanted to see some packaging concepts for a printer which would ship without an over-pack, but still have a seamless unboxing experience. The objective of this project was to redesign the packaging for the clients gaming headphones, designing for a high end aesthetic and user experience while keeping costs below their current packaging.